Please click on the program of interest to learn more and register. 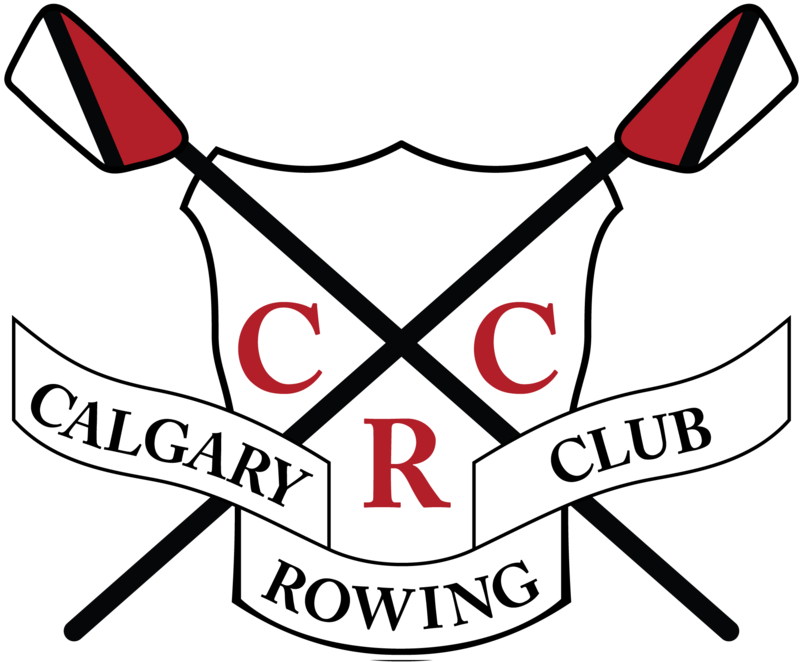 This year around membership option is for competitive and novice youth aged 13-18. This year around membership option provides a competitive program for athletes over the age of 18. This membership option provides a competitive training program for athletes 21 and older. 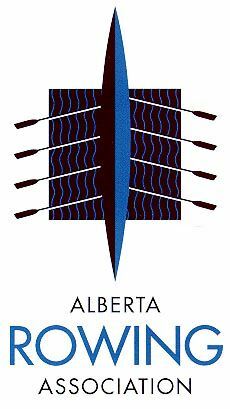 Our fun and social rowing membership with occasional competition opportunities. For athletes with a physical disability or visual impairment. Teamwork, Leadership and lots of FUN! *Note: There is no Novice Program Option. Select the Program you plan to end up in. For example, U-18 would select Junior Program, a person looking to row for fun would select Rec Program.